The Hon’ble Prime Minister is happy to learn that SP Guide Publications is celebrating Golden Jubilee. It is a matter of pride that “SP Guide Publications” is working since 50 years in the field of aerospace and defense sectors, serving and highlighting the people of the same sector. SP Guide Publications has played an instrumental role in promoting public awareness about the Indian Armed Forces through a vast array of well researched and insightful publications. SP’s Aviation and the SP’s Military Yearbook in particular, are known for their credible and authentic reportage and this has helped SP Guide Publications to carve a special niche for itself amongst the other publication houses. 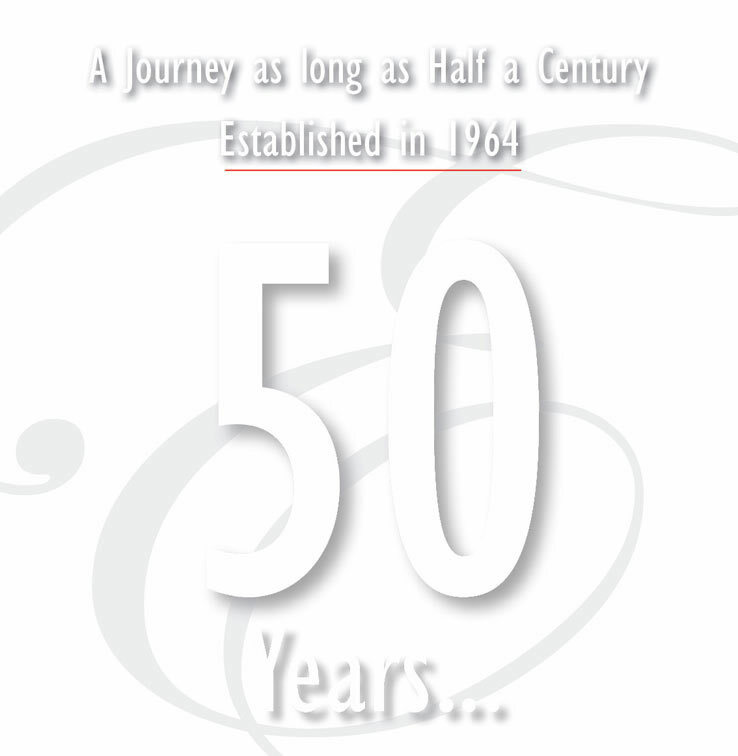 To learn that SP Guide Publications is completing 50 years in the current year is a matter of great pleasure and pride.  For an Indian enterprise to have survived and flourished in the highly competitive and vastly global Defence Publishing business speaks volumes about the quality of its product and dedication of its staff. Clearly, the publications’ contents as also the presentation and your eye to details have been savoured well by your loyal customers over the past five decades. This Golden Jubilee is therefore, a reflection of years of hard work coupled with professionalism and perseverance of the entire team and its leadership. I am sure that all the Service formations across India and a considerable numbers abroad in addition to defense enthusiasts across the globe are keenly tuned in to your publications and have gained substantially from its pages. We at the Indian Coast Guard take this opportunity to congratulate SP Guide Publications on this singular achievement. We further wish you and your team years of continued excellence and success. SP Guide Publications, ever since inception has been providing quality articles on Armed Forces and the Defence Industry to the readers. My compliments to you, the Editorial Team and all those who contributed to make this publication a success. Wishing you the very best and success in all your future endeavours. 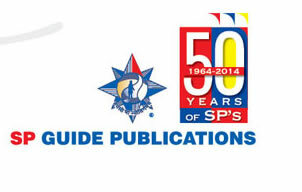 I am pleased to learn that the SP Guide Publications will complete fifty years in 2014. In These five decades the SP Guide Publications have emerged as an useful repository of information, views and perspectives on matters related to the Armed Forces of India, including contemporary issues of technology, procurement, defence industry, etc. 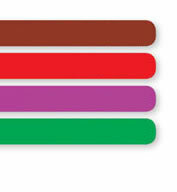 The SP Guide Publications thus provides relevant and substantive inputs to all those interested in security matters. I wish the publications continued success in their efforts. We are member of Business Aviation associations, both at global front and domestic front.